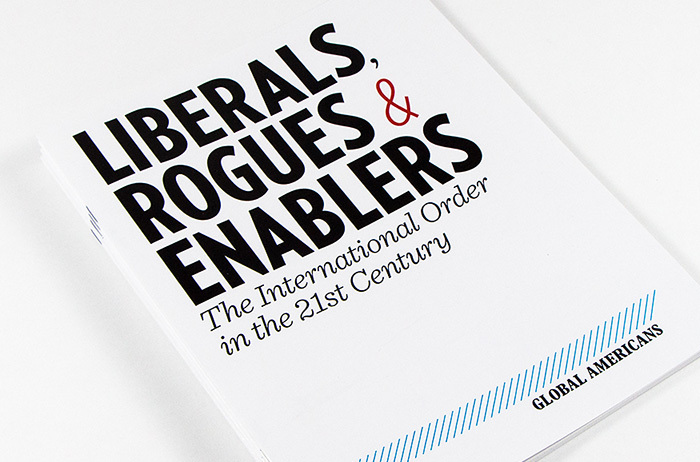 We designed the research reports Liberals, Rogues and Enablers: The International Order for the 21st Century, and Keeping Up Appearances, as part of an going series for Global Americans. We also designed the website, which provides ‘smart news and research for Latin America’s changemakers. 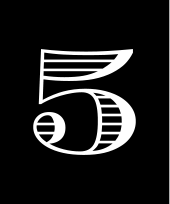 Global Americans is a 501(c)(3) think tank focused on human rights, democracy and social inclusion in Latin America. The Board of Global Americans is made up of distinguished members of the private, public and government sectors who all share an interest in Latin American economics and policy.